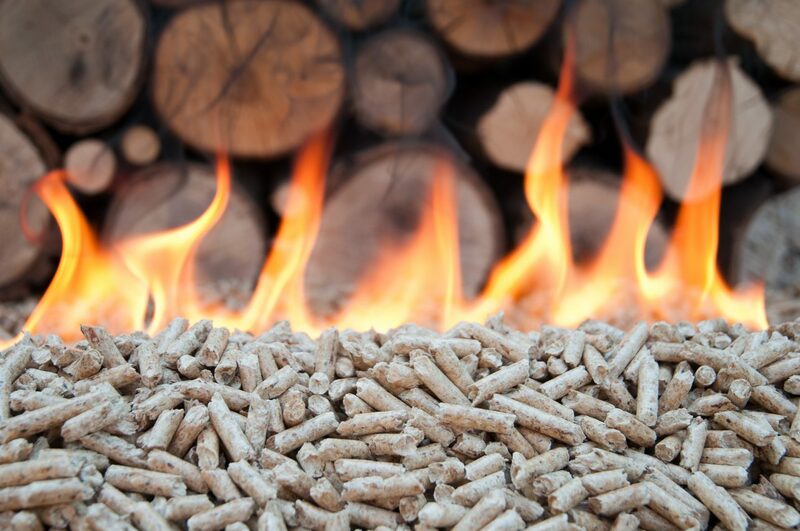 We supply bulk deliveries of wood pellets suitable for household use. These pellets are delivered in specialised silo delivery trucks, in order to maintain the quality of the product from dispatch to the household. The trucks are fitted with onboard weighing systems which accurately measures the quantity of pellets supplied. Price includes 13.5% Vat plus delivery.